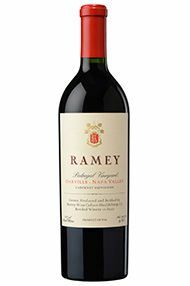 2008 proved an outstanding vintage year for North Ameican red wines. A relatively cool summer followed by a heatwave just before harvest time allowed for a gradual development of flavour but no lack of ripeness when the grapes were picked. 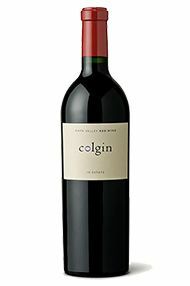 Cabernet Sauvignon was considered marginally superior to Merlot, but Pinot Noir and Zinfandel produced some exciting wines, while the cool growing season imbued the white wines with good acidity and excellent aromatics. 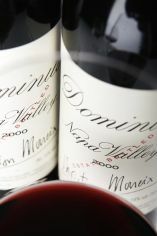 Further north, heavy rain at harvest time in Oregon led to some wide variation in Pinot Noir quality, with certain producers, such as Drouhin, making wonderful wines, whilst other suffered from rot and dilution. The drier climate in Washington State yielded some astonishing Cabernet and Merlot wines. 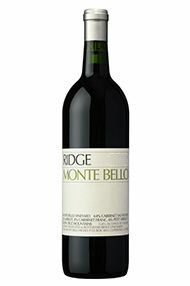 Monte Bello 2008 is the first vintage with only Cabernet and Merlot in the final blend. 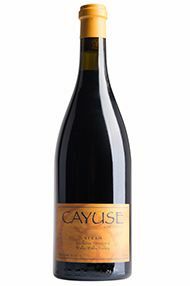 'We think press wines can really make all the difference.' 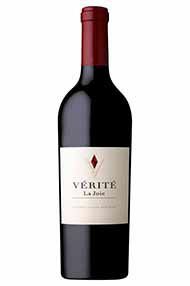 Very firm and savoury with a trace of lively, savoury US oak on the nose at the moment. Beautiful texture, rich and round.